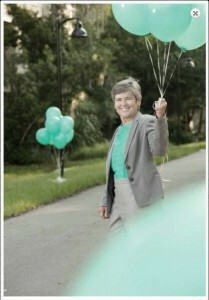 Our Very Own Dr. Cynda Crawford is Miss May! 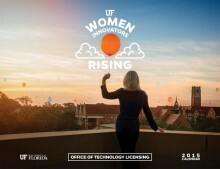 Congratulations to Maddie’s® Shelter Medicine Program Director Dr. Cynda Crawford for being featured in University of Florida’s Office of Technology Licensing Women Innovators Rising 2015 Calendar! 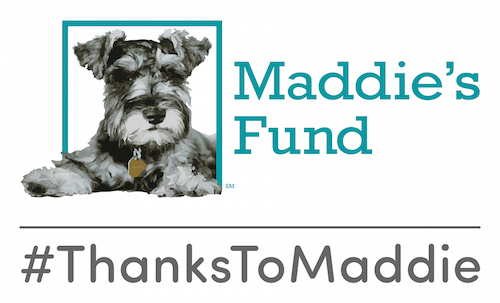 Dr. Crawford is featured as Miss May and is recognized for having identified canine influenza virus, which led to development of a vaccine for dogs.